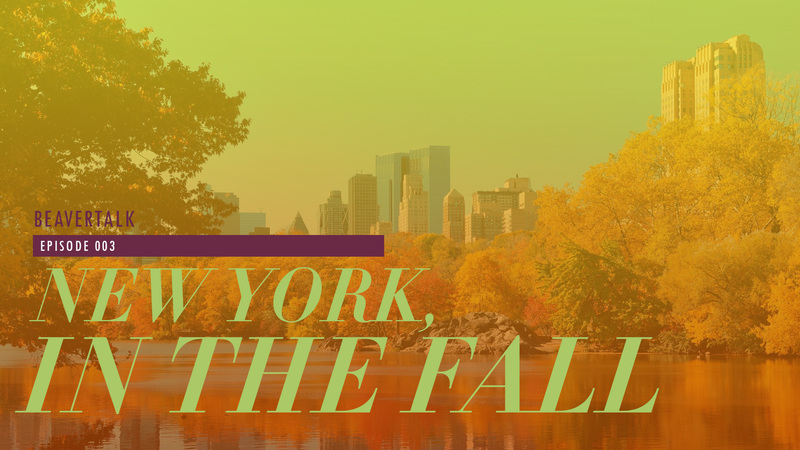 Erin & Diana discuss the wonder that is New York City in the fall. They share memories of some of their favorite portrayals of NYC in the fall as well as the importance the city has to their own lives. Erin also drops a bomb about her thoughts on a certain show about a certain group of “friends”. 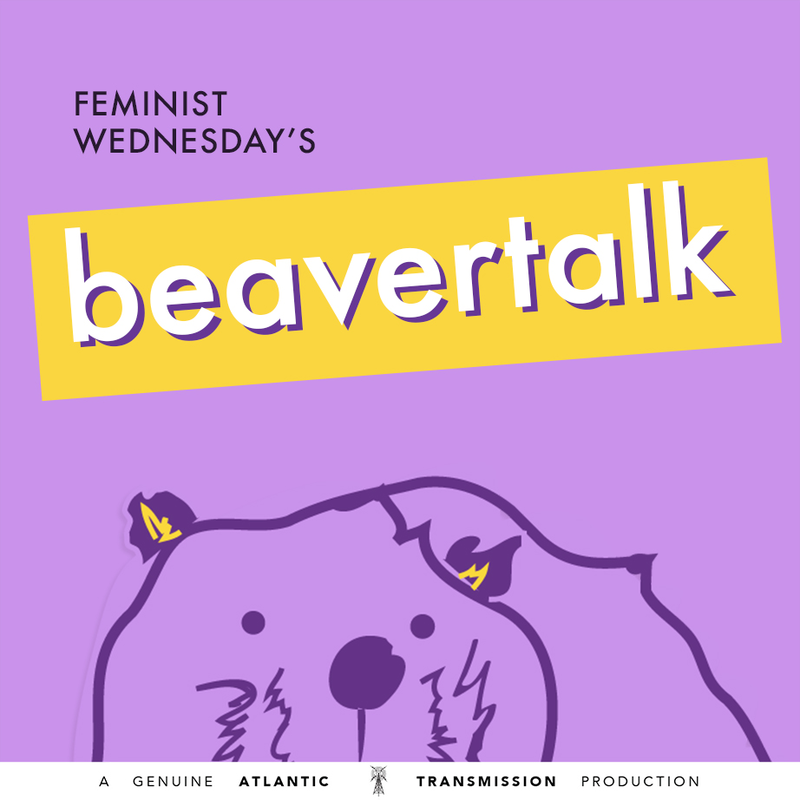 Plus, some BeaverTalk Exclusives!